I have always been fascinated by stories, thus I love to read, watch TV-series and films and play narrative computer games. But each medium 'tells' stories in a different way. 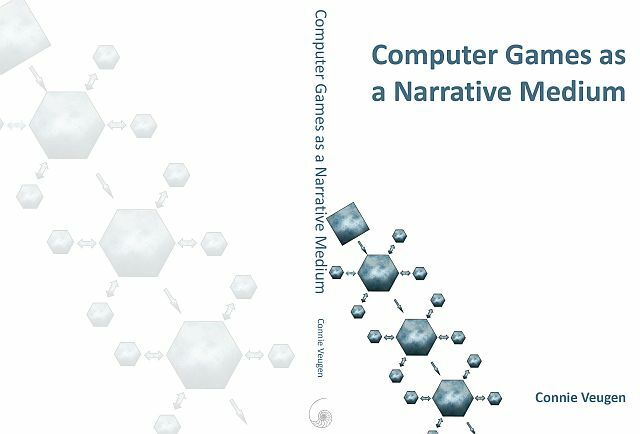 In my dissertation I explore how games tell stories and how this differs from narratives in books and films. As I have found, existing narrative theory is too much geared towards non-interactive media. Therefore, I propose that a new narrative theory should be developed, one that also addresses gameplay skills, genre affordances and gamer preferences. For convenience, the dissertation has been divided into separate parts. All links point to PDF files. Note that, although some of the chapters are based on previously published articles, these articles have been (in some cases greatly) expanded and adapted to better fit in with the dissertation as a whole.